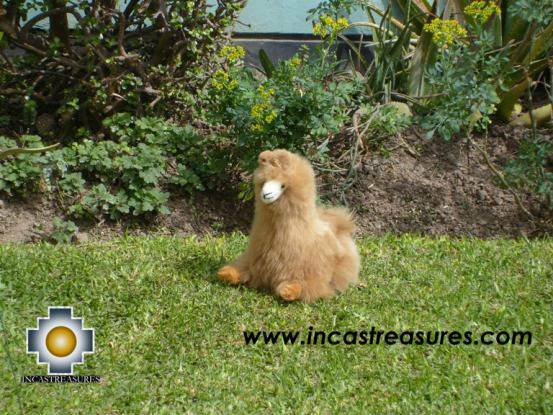 Peruvian Andes Llama " Chevere"
You are located in>Home >> Toys and Games >> Peruvian Andes Llamas "Chevere"
100% Baby Alpaca, Peruvian Andes Llamas "Chevere"
Our friend CHEVERE, is a true representation of the Llama , a native animal of the Andes. Is a perfect gift and a beautiful stuffed animal ,made by our gifted artisans. Take the soul of the Andes. This is a special toy, very soft, high quality, low price, and the best is free shipping .You can start collecting the Incastreasures toys and games. 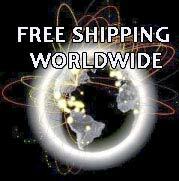 As part of our policy we will add a free gift with your Chevere friend. We select only the softest and finest pelt, in natural colors. You will experience the beauty of these handcrafted stuffed animal when you pass your fingers through the soft and silky stuffed pet, and feel the warm they bring to your favorite space. The most original gift , by fair trade artisans, no animals were harmed to make this adorable stuffed animal.